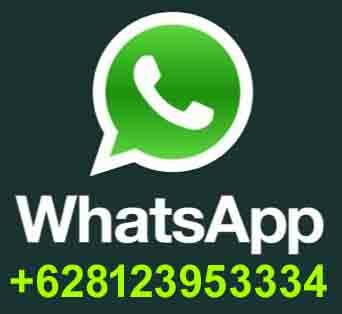 ''Om Swastiastu'' Hello., my name is Gede Karnada, I was born and grew up in the northern part of Bali in 1973, in the village called Sambirenteng, district of Tejakula in Buleleng Regency. My village is located around the coast in the slope of mountain .The villagers mostly work as farmer, which is very difficult during dry season because there is no river in this area. People have to pump up the water from the well near by the sea, or they have to buy the water from the tank for their daily need. Their life is quite hard. A lot of villagers go to the town to work as a labor at the construction. I myself choose to be a driver for tourism. 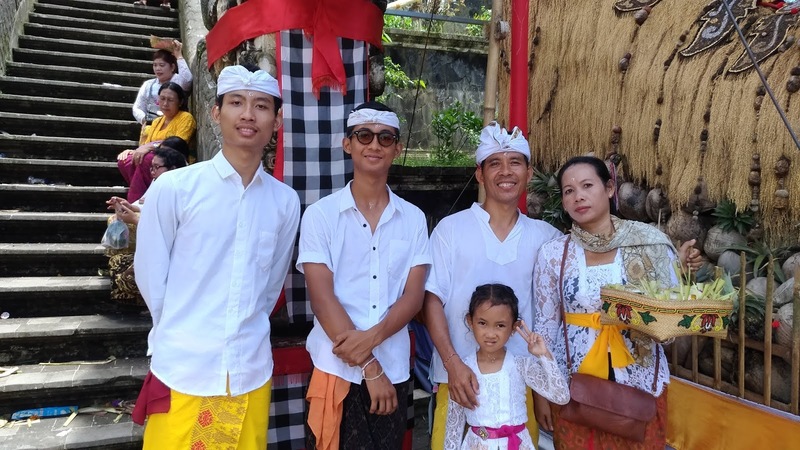 I have been working in tourism business for over 23 years as a driver which is I love, I like exploration and adventure a lot, that way I know almost every area in Bali and Java. I was working as a driver's instructor for 2 years as well. I can drive almost every type of cars, truck, bus and others. Mechanical work is also my hobby which is very important for driver. I check and mostly fix car myself. My friends often call me when they have problem with their cars. I was married in 1999, and have two sons and one daughter. 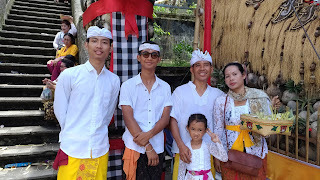 I and my family live in Ubud - BALI.